No boat? No crew? No problem! 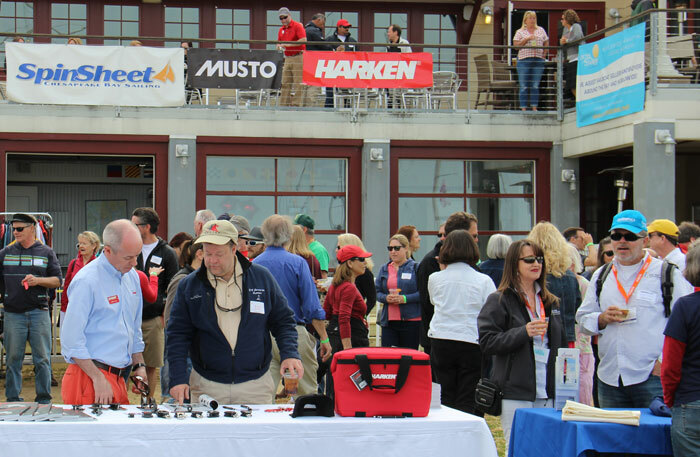 It doesn’t matter if you’re new to sailing or you’ve been around boats your whole life—SpinSheet’s Crew Parties are for anyone who’d like to connect with other sailors and sail more often. Held in the spring in Hampton, VA, and Baltimore, Solomons and Annapolis, MD, our Crew Parties are free and open to all. 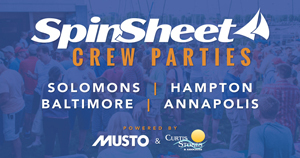 We hope to meet you at one of SpinSheet’s Crew Parties next spring. SpinSheet’s Crew Finder is for sailors of all levels who’d like to meet other sailors and sail more often. Here you can find sailors looking for boats to sail on as well as boats looking for crew. Click below to create your crofile profile and start looking for crew.